Do you frequently find your home in a state of chaos? Whether it’s dirty clothes or broken toys strewn on the floor, or random everyday junk left on tables in open areas, this may be a sign that it’s time to get take back control and start organizing your life. 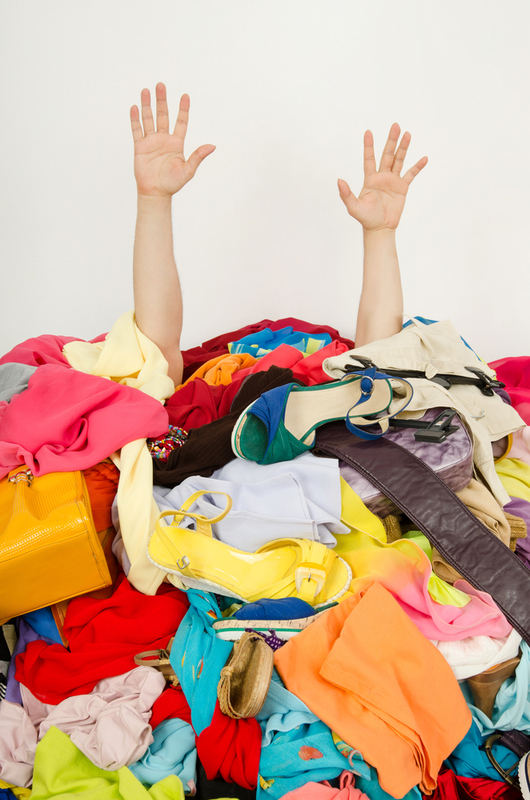 At Boston Closet, we understand how quickly untidiness can take over a home, and we also understand how overpowering it can be! 1. Keep items in their designated place – Make sure that everything can be stored in a specific location. This will help prevent belongings, such as the aforementioned clothing or toys, from ending up scattered on the floor. Additionally, make sure you put these belongings away after using them, instead of leaving them lying around. 2. Do a clean sweep – Purge your home of unnecessary junk. This is a great way to get rid of redundant items. Go through desk drawers, the garage, closets, kitchen cupboards, etc. The chances of finding belongings that have not been used in a while (or have been forgotten about!) will be extremely high. Donate these belongings or hold a garage sale. 3. Invest in accessories – Accessories such as hooks and shelving can help keep things organized. This also goes back to the notion of placing items back in their designated location. Accessories can help provide space for hats, keys, and more. 4. Minimize shopping sprees – When it comes to shopping, try to stick to a strict list and only purchase items that are needed; never go “off-list.” In many cases, the chief reason clutter begins to develop around the home is because there isn’t enough space for everything. Remember that if a new item is wanted, there must first be room for it to be stored away. 5. Take time to clean – Regular cleaning is a significant part of housekeeping. Taking the time to pick up and organize your belongings, even just once per week, will make all the difference in the long run. Over time, this will prevent things from escalating into a chaotic mess. Owning a home can be a gratifying yet overwhelming part of your daily life, where the pressures of work, school, family, friends and a lack of personal time may start to make you feel weighed down or snowed under. In cases such as this, it sometimes feels easier to let simple housework and organization chores slip by the wayside. To combat this, Boston Closet wants to minimize the headaches that come with constant home maintenance, and we hope these tips lend a helping hand in keeping your home clutter-free. For more information on home improvement and organizational tips, please contact us today!